Capsaicin creams help with arthritis pain. 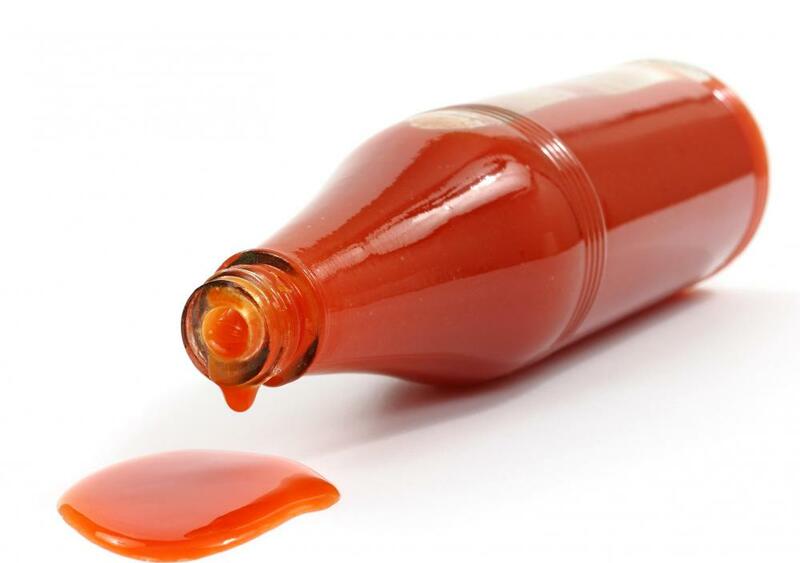 Fiery hot sauces contain capsaicin. 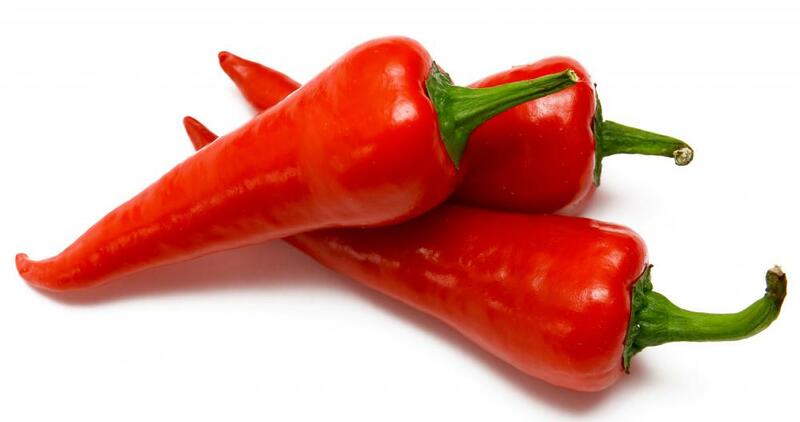 Red peppers, which can be very hot, contain capsaicin. Incendiary habanero chiles are often used to add heat to salsas. Hot peppers are used to create spicy sauces and salsas. Capsaicin is the spicy compound that makes peppers taste hot. 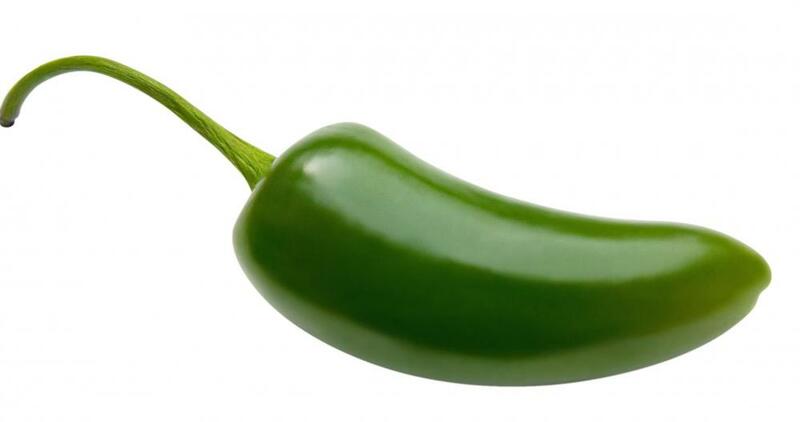 A jalapeno pepper, which contains capsaicin. Capsaicin is the chemical compound that makes chili peppers taste hot. It is a skin irritant to humans and animals, and can cause a burning sensation if applied to the skin. 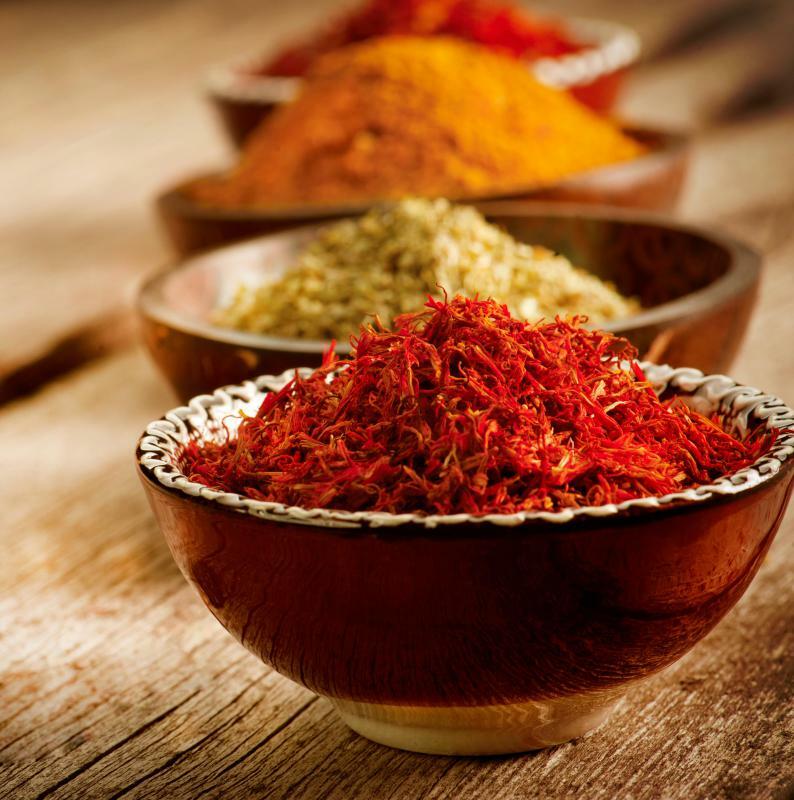 Ingredients containing high amounts of capsaicin are widely used as flavorings in spicy cuisines. All members of the pepper family that are hot have high levels of this compound. 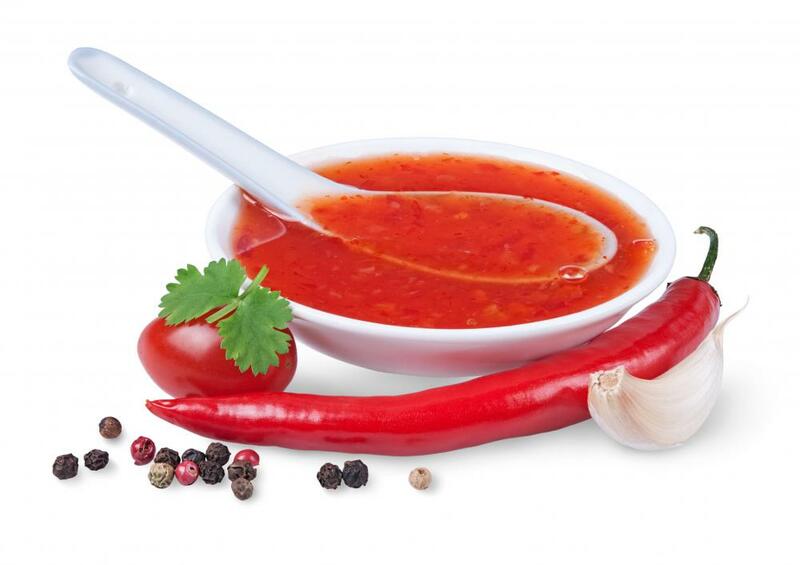 Hot sauces such as hot salsa and Tabasco are high in it, and people can easily burn their mouths eating spicy foods if not careful. Drinking water to quell the heat caused by too much capsaicin in a meal is ineffective, since the compound is not water-soluble. The most effective antidotes are those containing fat and/or sugar. Capsaicin is fat-soluble, and sugar will block the receptors that are reacting with it, so if someone is really suffering, go for cheese or ice cream instead of ice water or beer. The compound will bond with the fat in the food end lessen the pain. Capsaicin is most recently making its heat felt in topical analgesics. Sports creams and muscle rubs that seem to heat the skin often now contain the compound either in lieu of, or in addition to, the more traditional menthol. Some say that it is showing some promise in treating arthritis symptoms; it seems over time to have a cumulative effect on the pain, by overloading the nerves and lessening their ability to transmit pain signals to the brain. Many of the new patches that adhere to the skin and are placed over the painful area are now using capsaicin to effect their promised pain relief. It is also making news in the diet and nutritional fields. Some studies show that a diet high in chilies or other capsaicin-laden foods can raise a person's base metabolism, the rate at which the body burns fat while at rest. There are also studies claiming it both lowers LDL, or "bad cholesterol," and raises HDL, or "good cholesterols" too. With all that going for it, people may want to consider themselves lucky if they like spicy cuisines, and help themselves to as much heat as their mouths can stand. What Is a Capsaicin Patch? Why does my Nose Run When I Eat Spicy Food? @kylee07drg – Capsaicin gel works because of its ability to cause pain. It's like biting your finger to get your mind off of that painful cramp in your leg. It replaces one kind of pain with another. My mother uses capsaicin gel for her arthritis, and she said that it makes her skin feel like it's heating up. It's a tingling, warming sensation that would probably freak out a first-time user. The pain caused by capsaicin of this kind isn't unbearable. Rather, it stimulates your body so that it no longer feels the original pain. If capsaicin can burn the skin, then how do arthritis treatments like capsaicin ointment keep from damaging your skin? Is the dosage just a lot less than that found in hot peppers? I've noticed that whenever I eat really spicy food, my congested sinuses clear up and my nose runs like crazy! I always bring tissues with me to the restaurant if I know I'll be ordering something that contains capsaicin. Eating hot sauce or chipotle chicken is a great way to relieve a congested nose. Just be aware that all that trapped mucus is going to run out rather quickly! 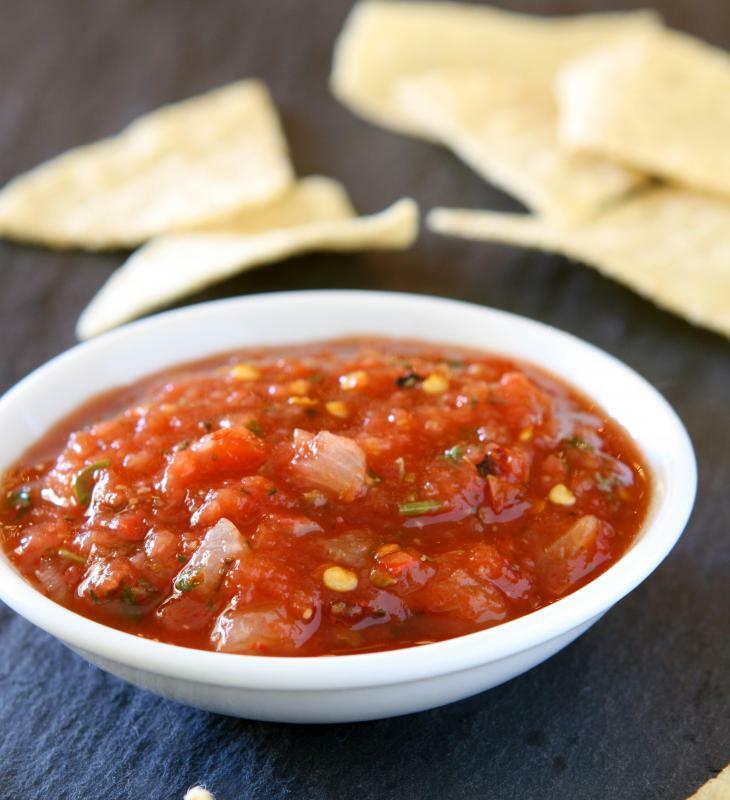 Whenever I have a cold, I snack on hot salsa and tortilla chips. This provides temporary relief from congestion. So, that's why I always crave mint chocolate chip ice cream after a spicy meal! I'm glad I never tried to get rid of the capsaicin heat with water, because I would have guzzled it until I got sick and it wouldn't have helped! I like Mexican food, but it is so spicy because of the peppers. The cool ice cream is so soothing to my burning mouth. I will take a spoonful and just hold it in there, letting it melt away slowly.